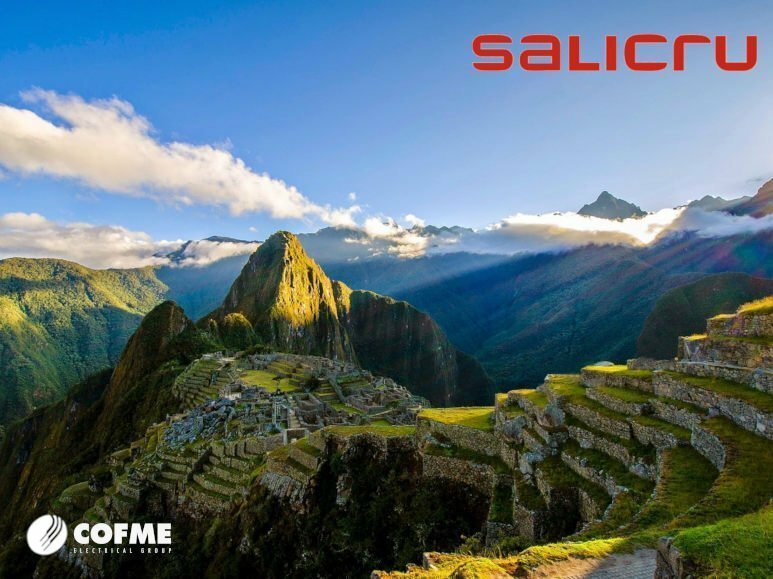 SALICRU, Power Systems specialist of COFME, has opened a new subsidiary in Peru, continuing its expansion in the LATAM market. The important expansion of the Peruvian market, which began in 2014, is to be consolidated with two fundamental premises: proximity to the customer and strengthening of new product ranges. That is why SALICRU has opened its international subsidiary in the Andean country. The consolidation of SALICRU as a reference in Power Systems in Peru has been done in a short period of 4 years. Now the company is one of the leaders in Uninterruptible Power Supply Systems. Plans for the future are to complement this type of product with DC equipment and LV transformers. The opening of this new subsidiary gives continuity to the growth in the LATAM market and reinforces the presence in foreing markets, materialized in international subsidiaries in China, France, Hungary, Morocco, Mexico, Portugal and now Peru, as well as exports to more than 60 countries.